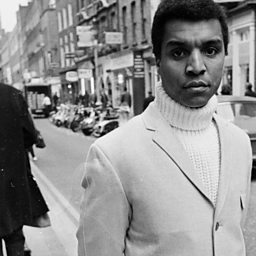 Kenny Lynch, OBE (born 18 March 1938) is an English singer, songwriter, entertainer and actor from London. Lynch appeared in many variety shows in the 1960s. 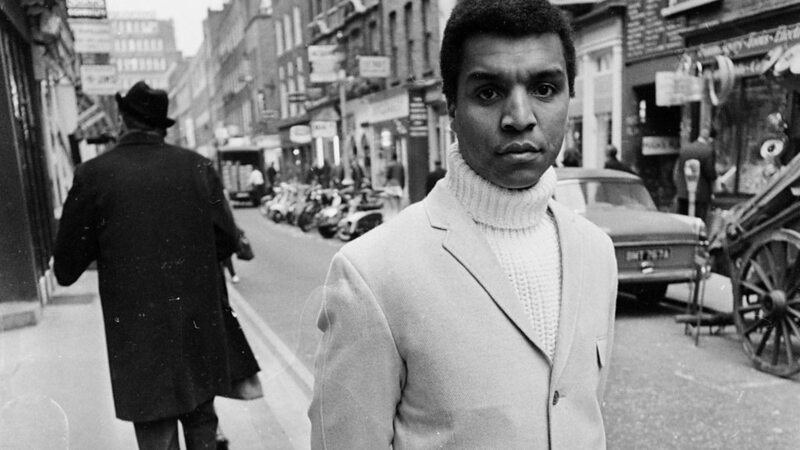 At the time, Lynch was among the few black singers in British pop music. Kenny shares some precious memories with Jools.